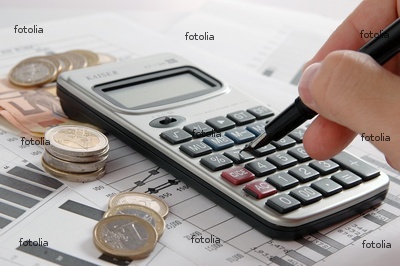 Budget – (n) – An estimate of the income and expenditures for a future period of time, usually one year. At the beginning of any year, there is always lots of talk about budgets. We need to work on the budget. We need to balance the budget. A balanced budget is that simple – income balances expenditures. If your expenses are greater than your income, you need to find ways to cut expenses or increase income. Operating expenses, overhead expenses, insurance, subscriptions, taxes, payroll, continuing education, and savings. All income needs to be projected as well. Rent or mortgage, utilities, insurance, vacations, gifts, investments. The important and difficult part of the budget is predicting realistically. It is always best to err on the side of caution by not over or under inflating expected income or expenses. Using last year’s figures or averaging out figures over a few years are good ways to predict. There are many tools and templates that are available (many free) online to help set up a budget. I also offer help in setting up a budget for either your small business or your household. Today’s Question – Is there an item that you always forget to include in your budget? Categories: Word Up Wednesday | Tags: balanced budget, budget items, budgets, expenses, family budget, household budget, income, setting up a budget, sole proprietor | Permalink.